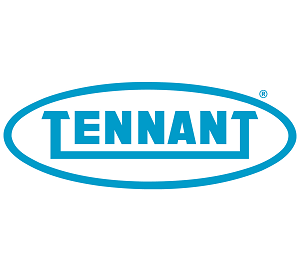 Taking place on the 30th January 2019, the open day event will enable guests to view a selection of new products currently available, a showcase of the latest innovations being developed, live demonstrations, and an exclusive showcase of what products and innovations lie ahead from Tennant. The open day event, which is by invitation only, will also feature a networking session where guests can enjoy a complimentary lunch and have the opportunity to speak with other attendees or with a member of the Tennant team to arrange a free, on-site product demonstration to take place at a site and time of their choice. The 16,000 sq ft Northampton head office was officially opened in 2011 and incorporates an impressive 8,000 sq ft warehouse and workshop facility, a 6,000 sq ft demonstration area in which customers can see the machines working within a real environment, and a modern office area housing the management and service teams.